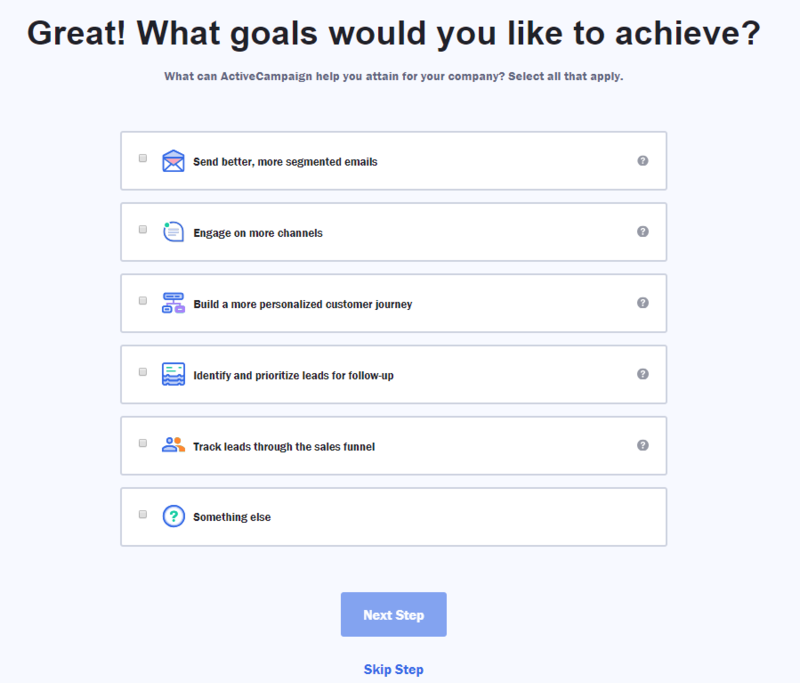 ActiveCampaign is a professional email marketing software which supports online stores in business management, such as online meetings, customers. 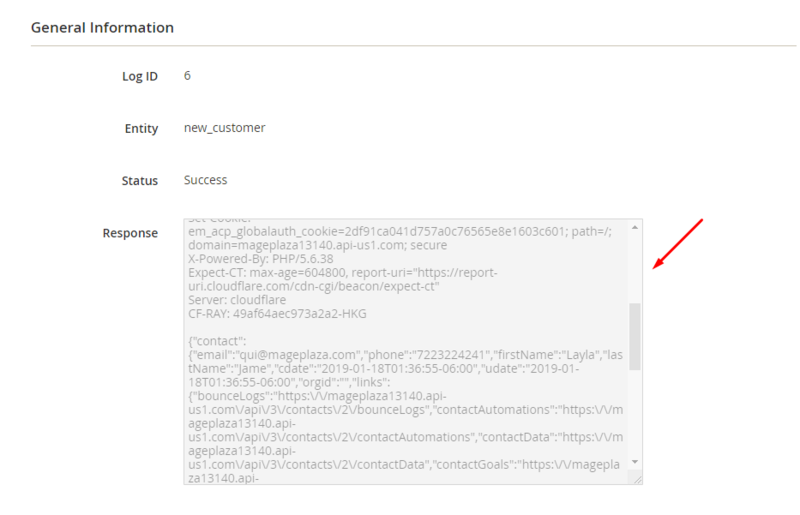 Owners can track events of the store from Magento on ActiveCampaign by integrating Magento and ActiveCampaign with Webhook extension made by Mageplaza. 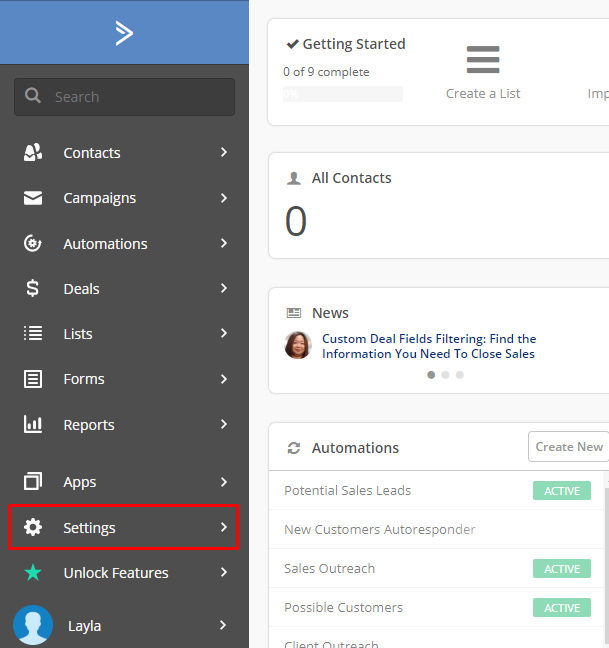 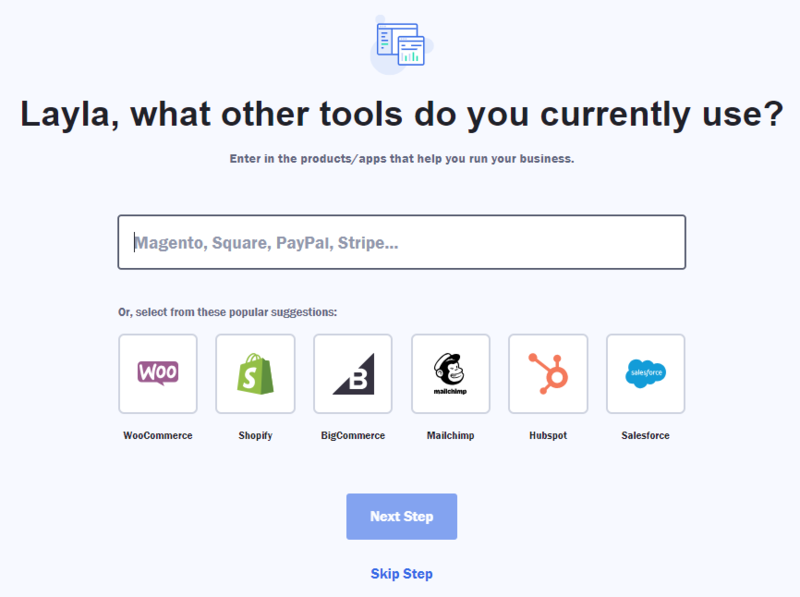 From the Admin Pane go to System > Webhook > Manage Hooks, on the right corner, select Add New with choices: New Order, New Customer, Update Customer, Delete Customer, New Order, etc. 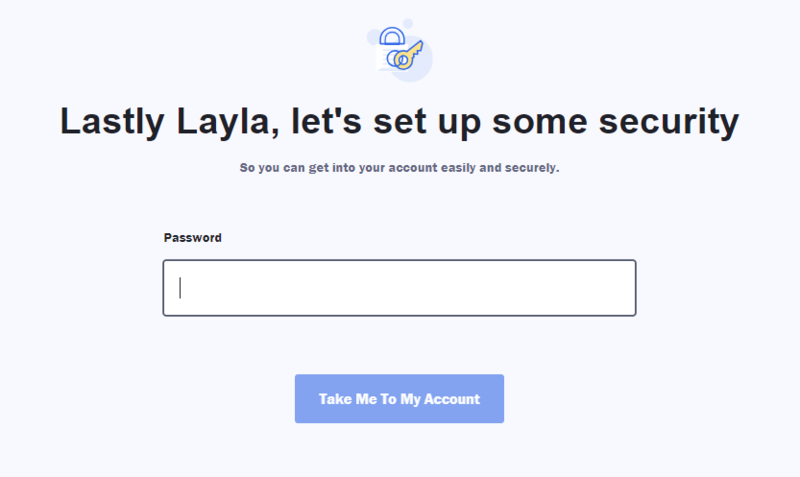 Headers: Click the Add button to add values of headers such as Name and Value as the request of the server to call that API. 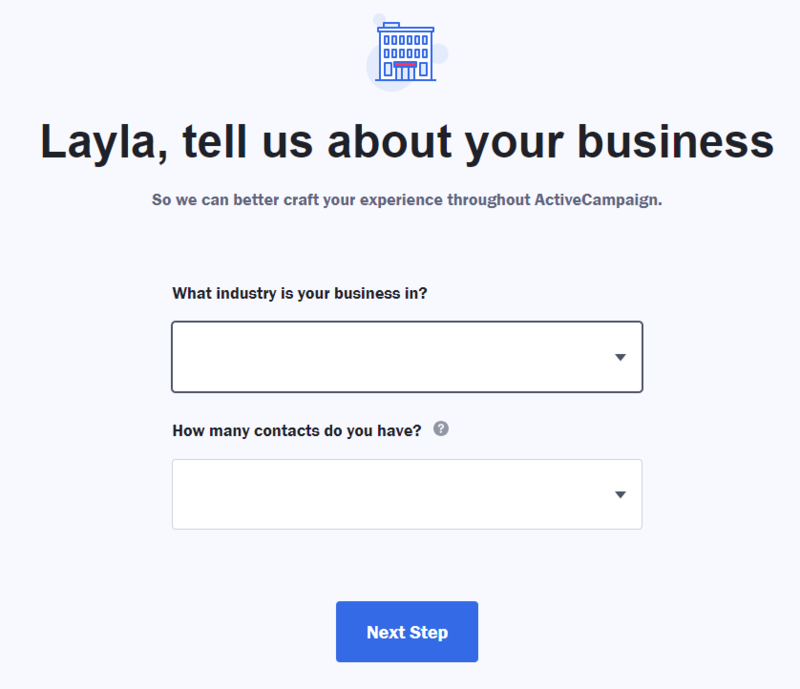 Name =Api-Token, Value is the API from ActiveCampaign. 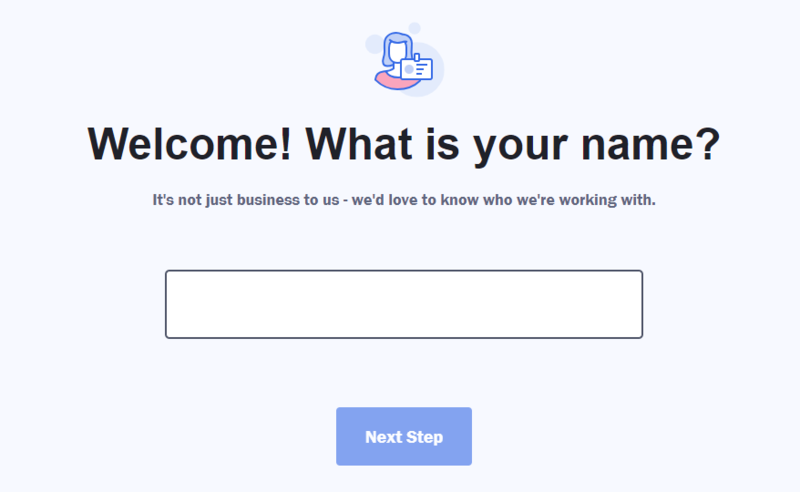 Note: When you need to get any field, replace that field with the variable from Insert Variable. 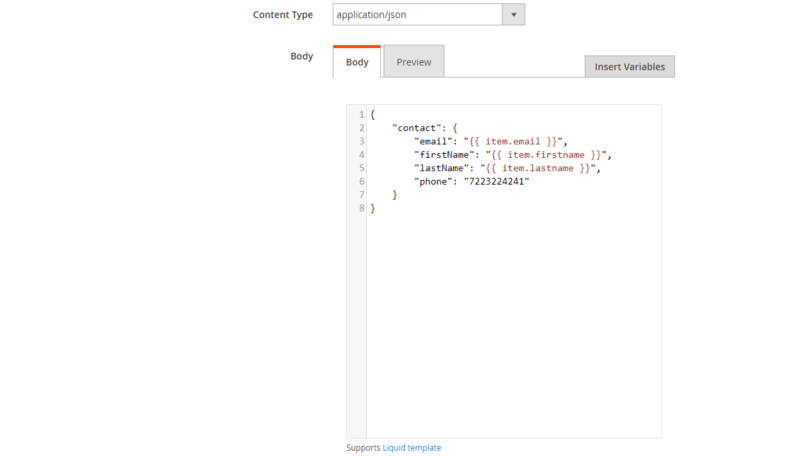 Note: When you need to get any data field, replace that field with the variable form Insert Variable. 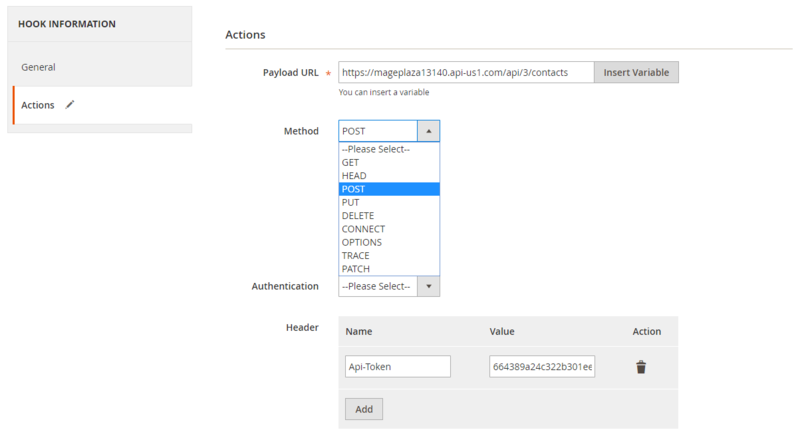 We have instructed how to register ActiveCampaign and create Hook when using Webhook Extension of Mageplaza as well as how to integrate Webhook with ActiveCampaign. 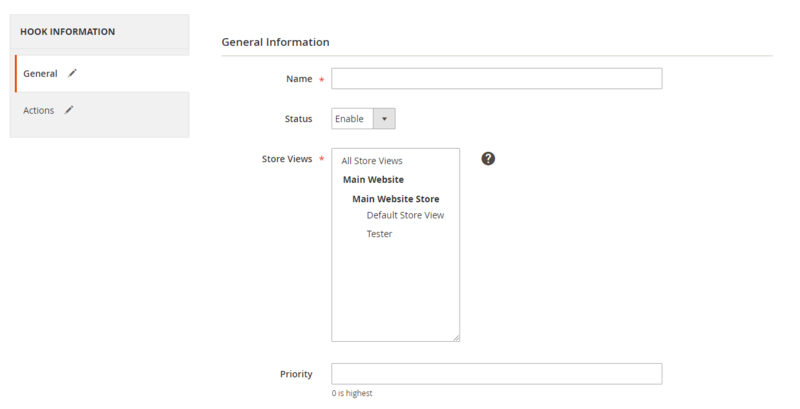 You can view more functions for your store here.